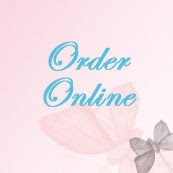 The Occasions Mini Catalog is live and you can now place your orders. The on-line version of the catalog is available here! I’m continuing to play with all of these new products. I used four new products on this card. I used the new 3/8” Pleated Satin Ribbon, the Adorning Accents Textured Impressions Embossing Folder, The Hearts Collection Framelits Dies, and the Adorning Accents Edgelits Dies. Download a copy of the new Occasions Mini and see what terrific new products you can buy with any of the left over jingle in your pocket from Christmas gifts. I had so much fun and wanted to keep adding more and more, but finally stopped so I could get it posted. (I’ll probably add a few pearls or crystals before I call this card completely finished! Order any of these products from my Stampin’ Up! Store for the best prices. This is a great time to book your own Workshop – Use your home or mine. Earn free hostess gifts from the new Occasions Mini Catalog. Contact me today for best dates. 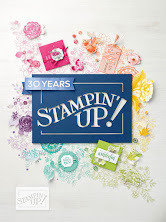 For those of you who know Stampin’ Up!, Sale-a-Bration is just around the corner and you’ll earn even more free merchandise for every $50 order you place. Until Jan 10, you can download this free My Digital Studio Digital Kit for liking Stampin’ Up!’s Facebook, page until Jan 10. 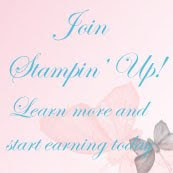 If you haven’t already done so, go to Stampin’ Up!’s Facebook page and “like” Stampin’ Up!. 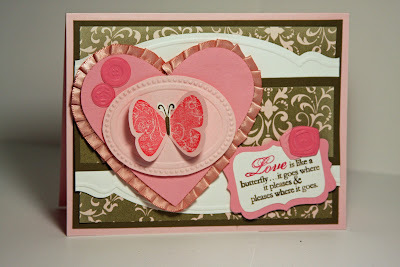 See all of the papers, embellishments and fun images that are part of this kit in the photo below. 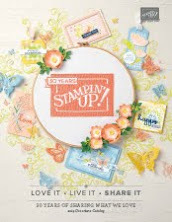 On Stampin’ Up!’s Facebook page, scroll through the posts until you find the one offering the free download. (Sorry, it is a little hard to find) Take a short survey and download your free Digital Kit valued at $14.95 (US). If you have trouble finding the link, here’s the link to the survey. The last page of the survey gives you the link to the free download.